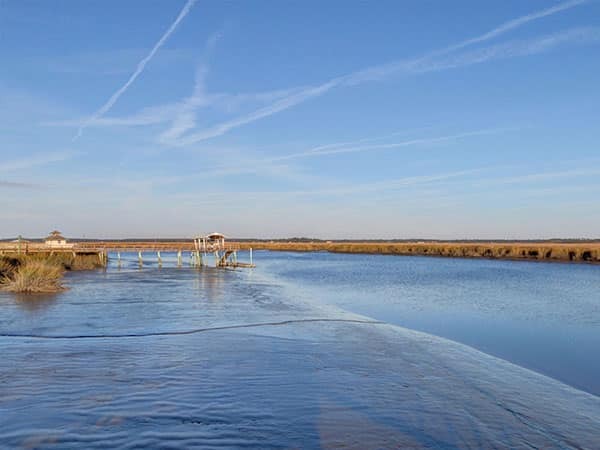 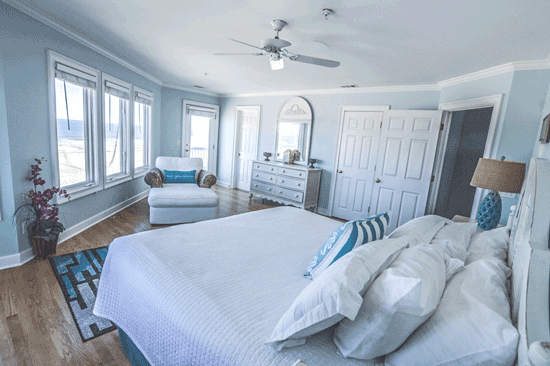 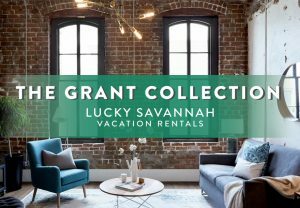 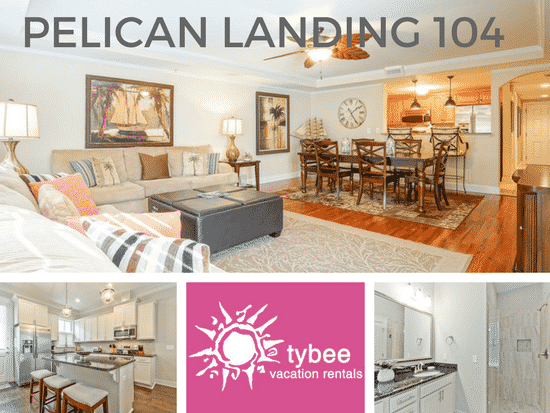 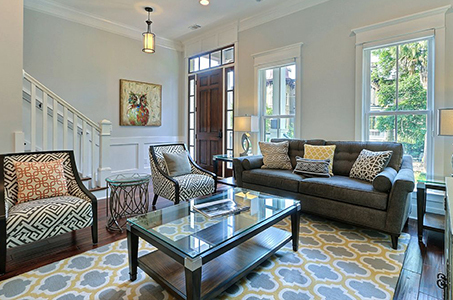 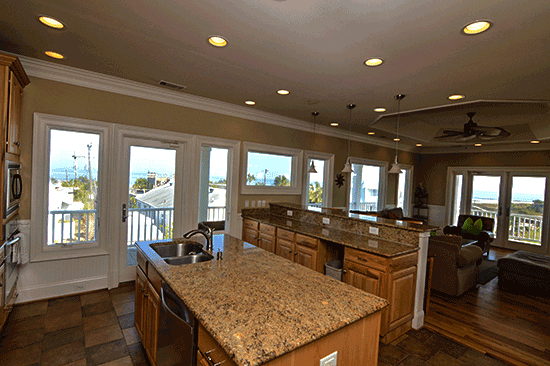 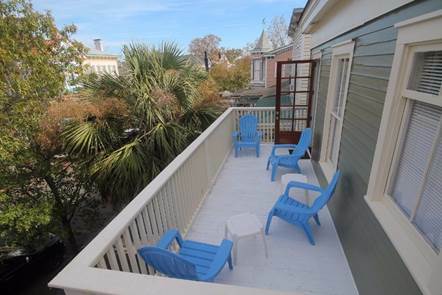 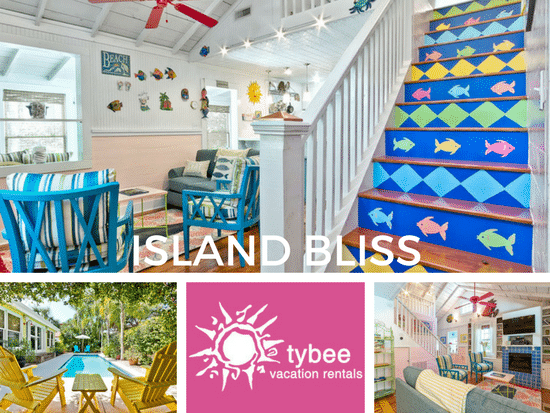 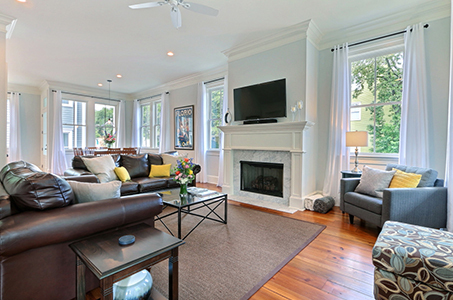 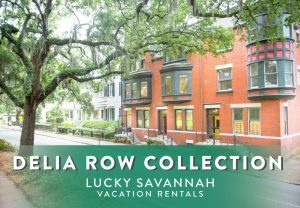 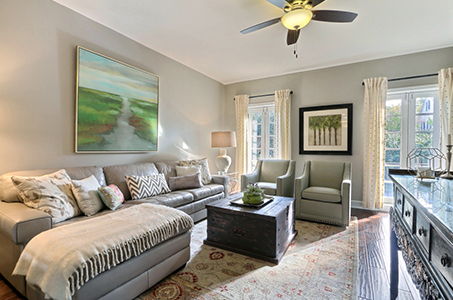 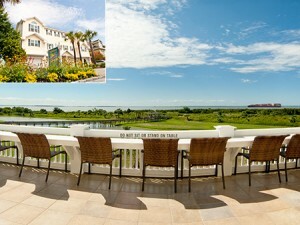 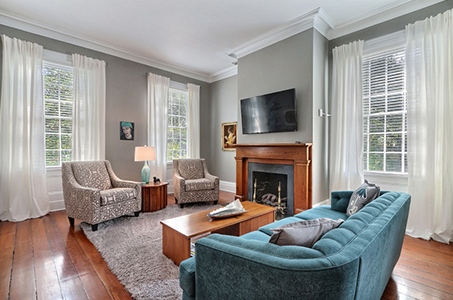 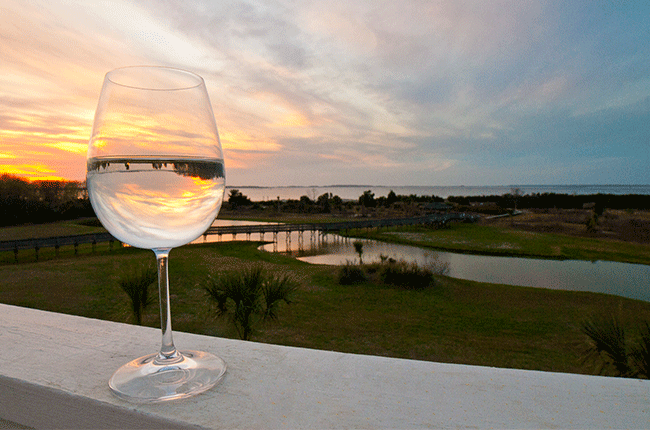 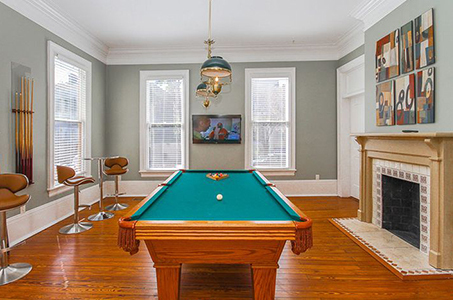 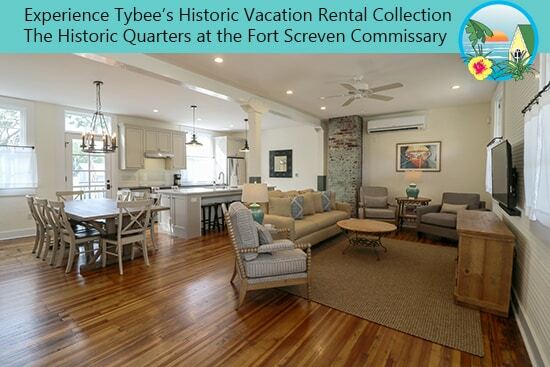 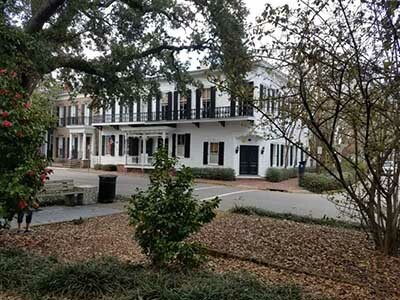 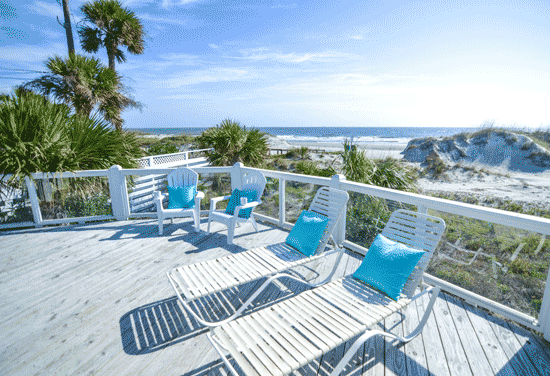 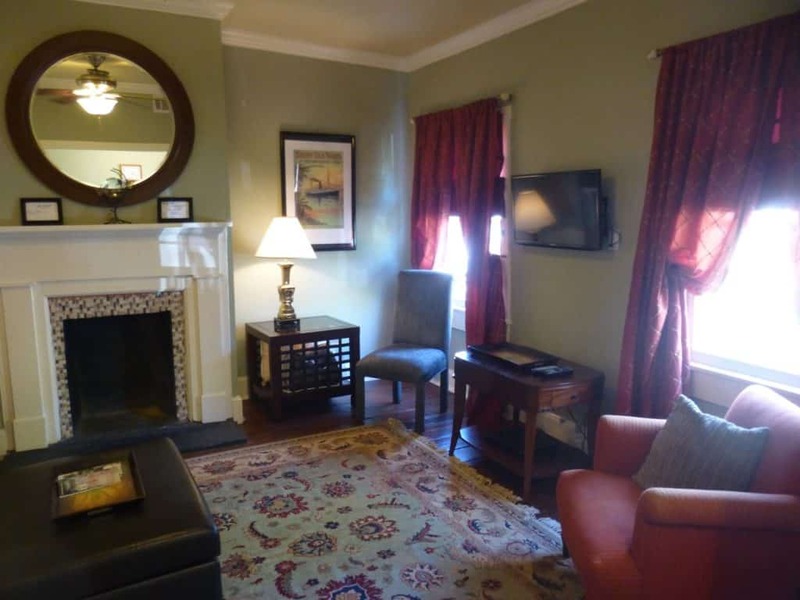 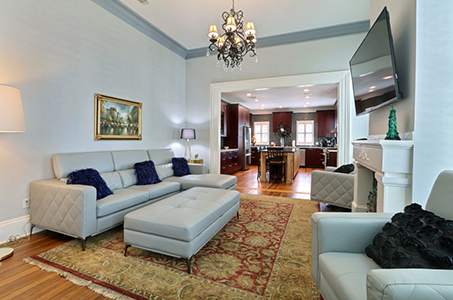 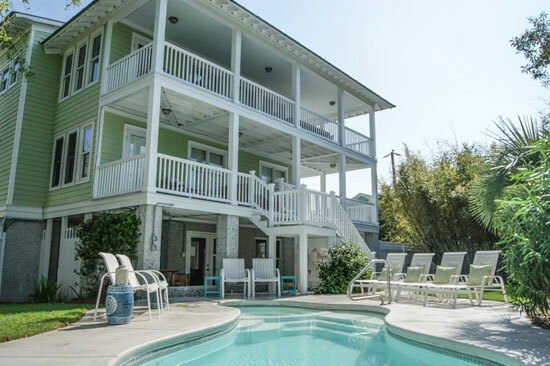 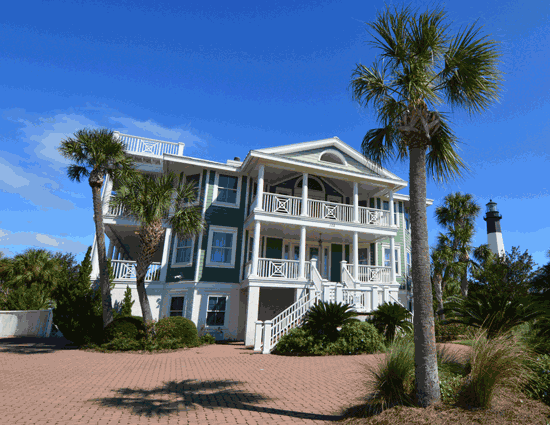 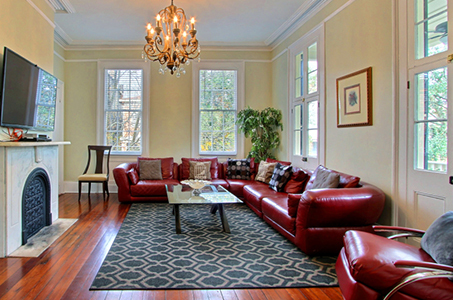 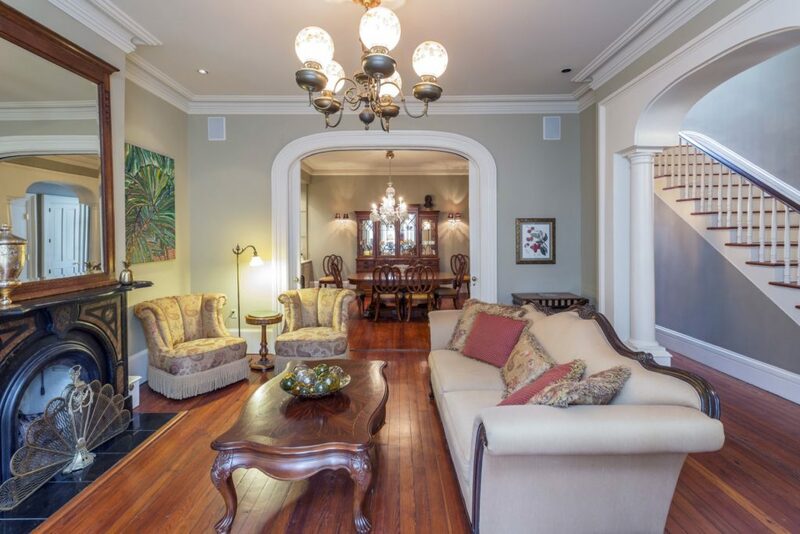 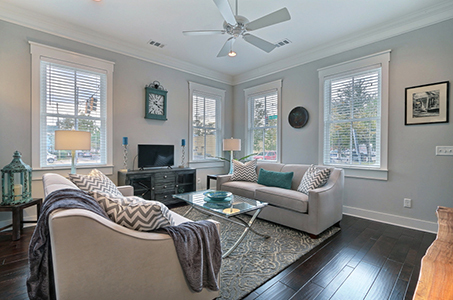 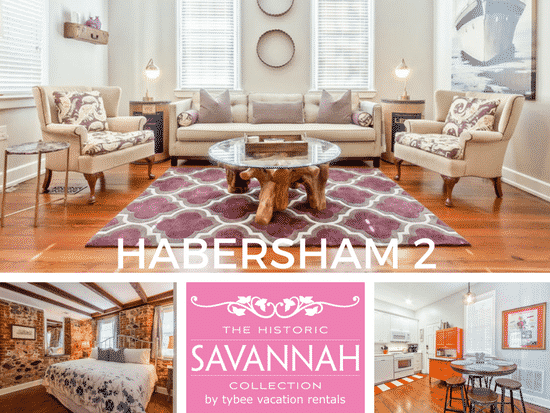 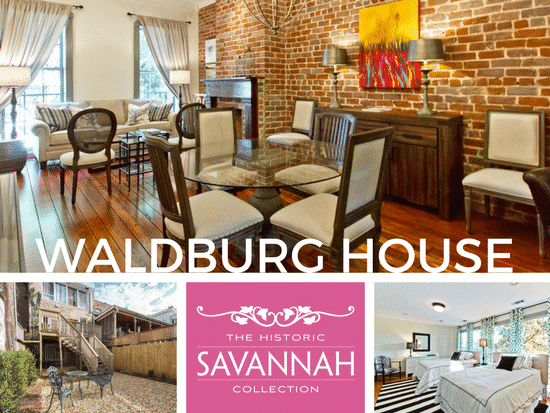 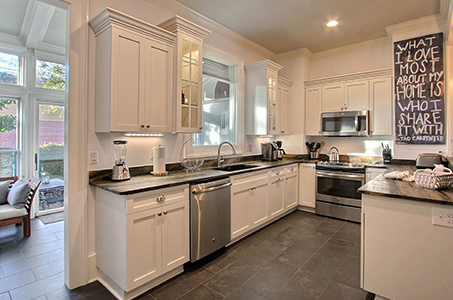 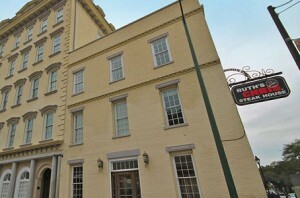 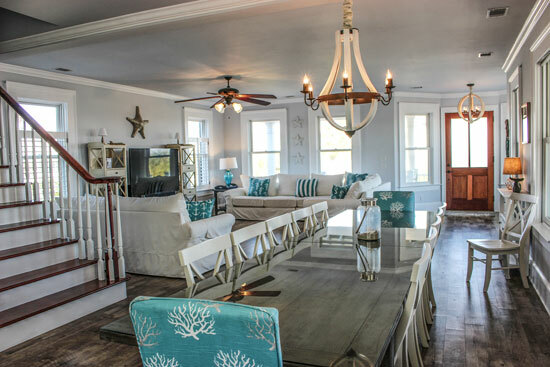 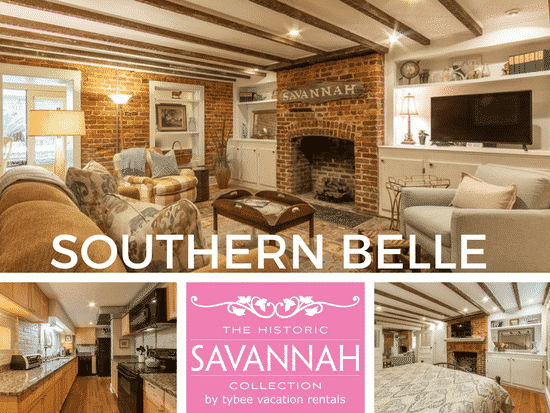 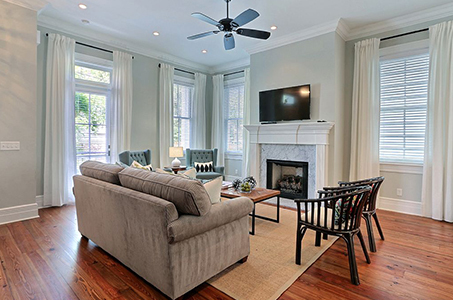 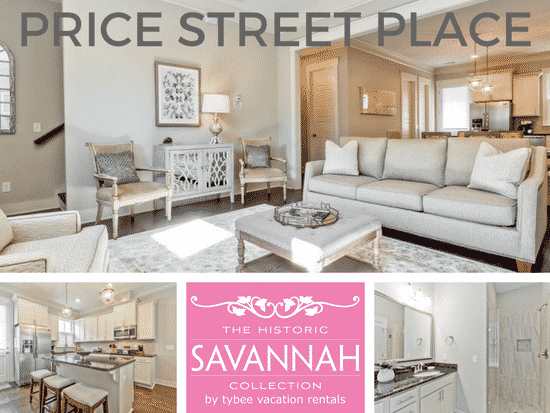 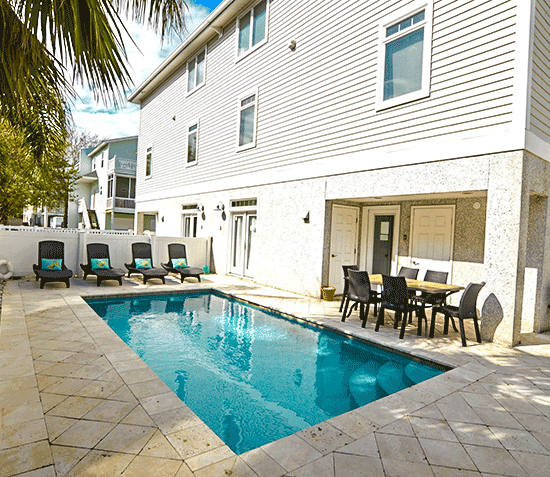 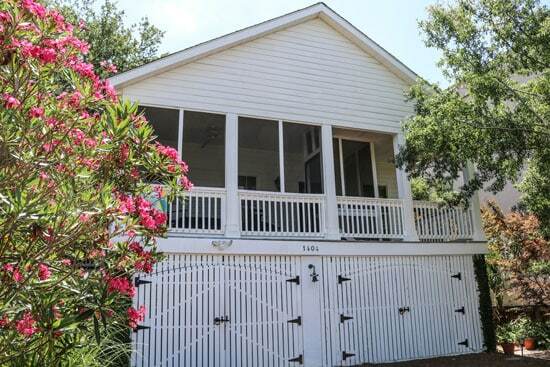 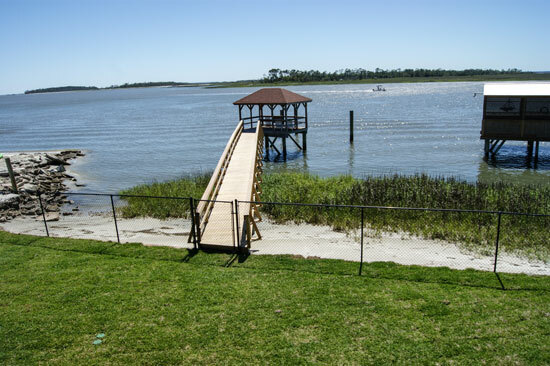 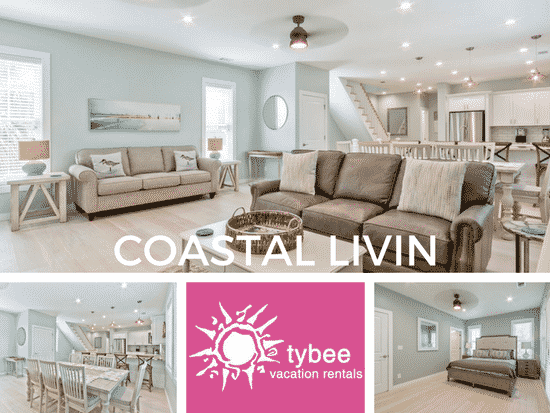 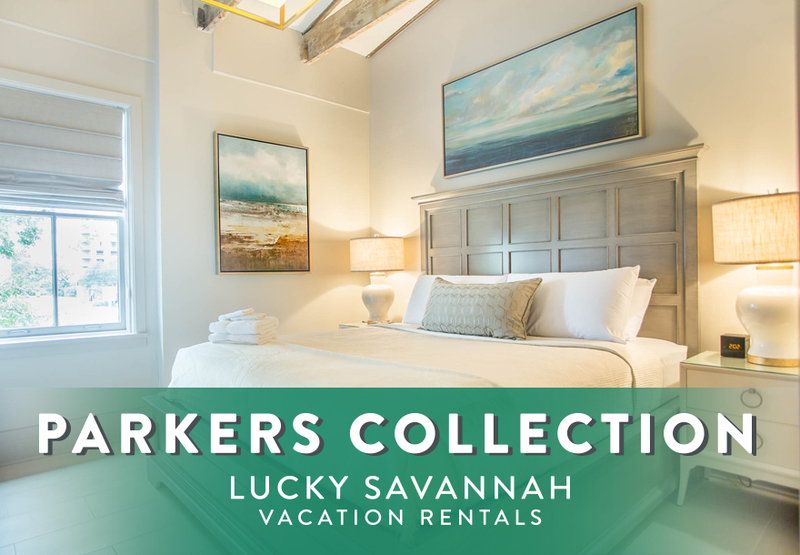 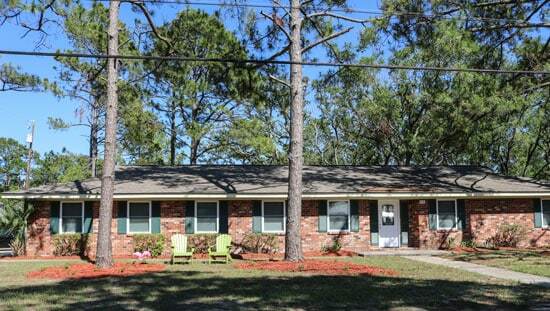 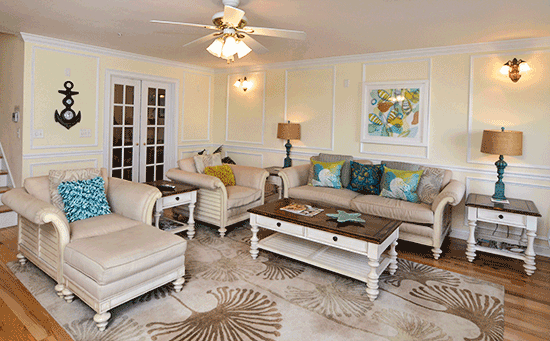 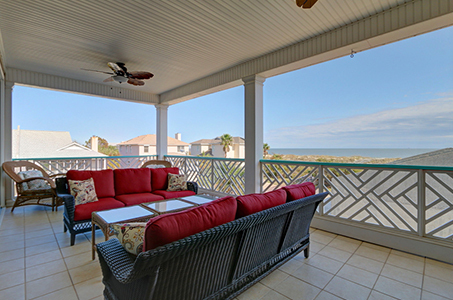 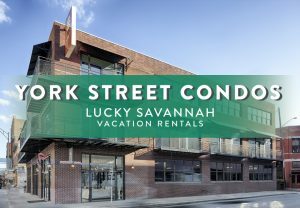 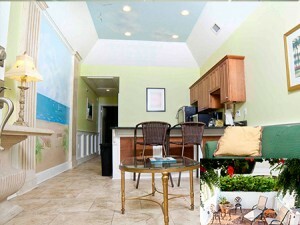 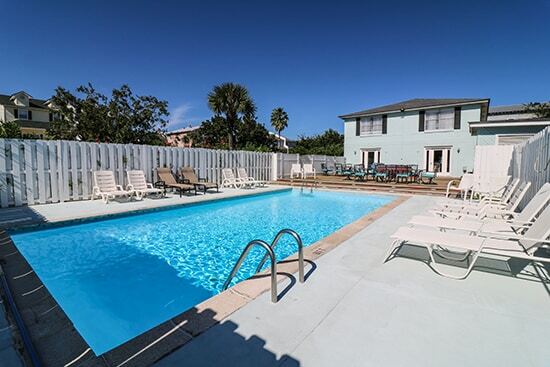 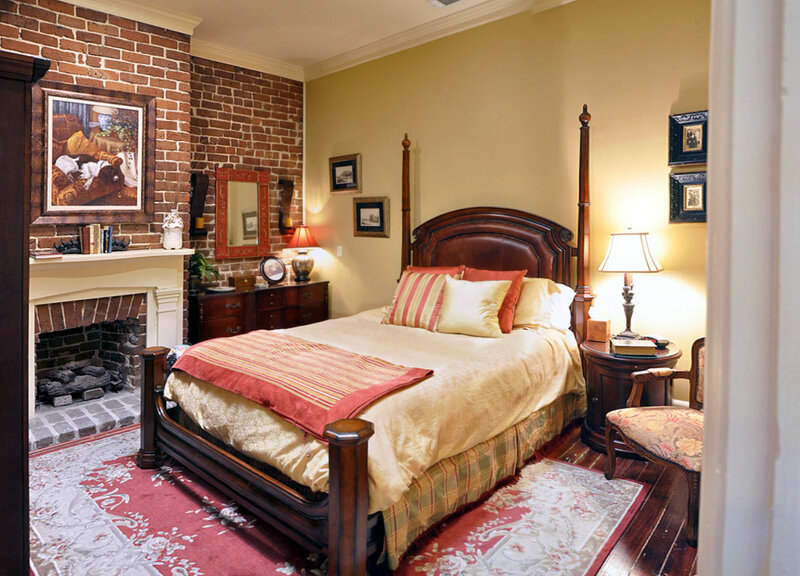 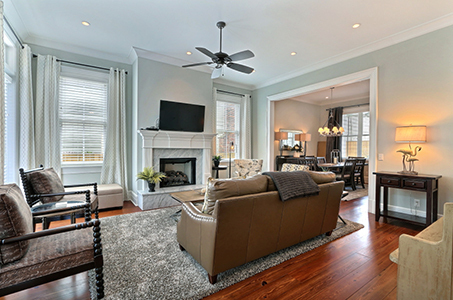 Savannah vacation rentals are a pleasant alternative to a Savannah Bed and Breakfast, Savannah Hotel, Historic Savannah Inn, or a Savannah Extended Stay Suite. 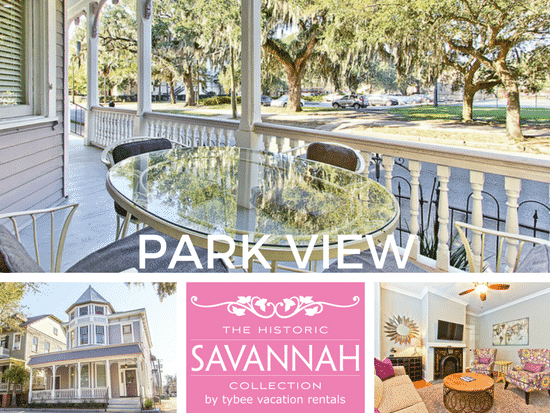 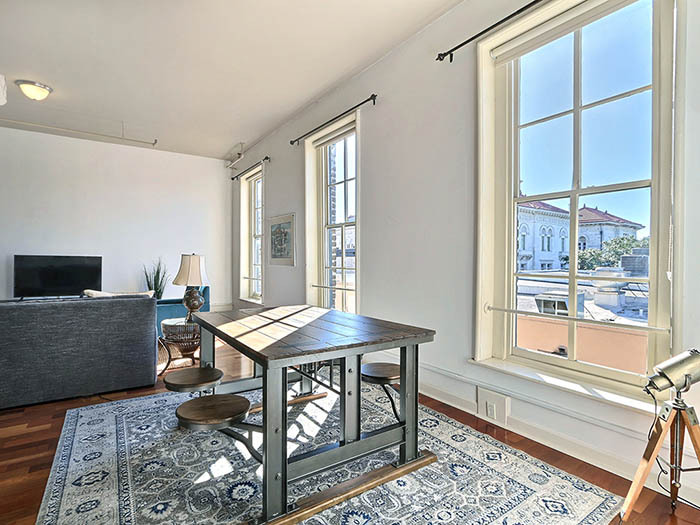 Most of the exquisitely restored Victorian homes are within walking distance of all of the Historic District’s attractions, restaurants and shopping.Take pleasure in an unrivaled level of distinction and circumspect privacy in a Romantic Savannah setting. 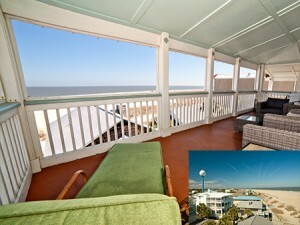 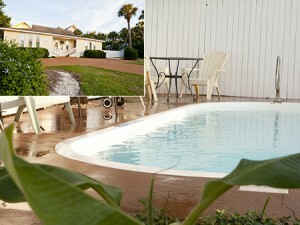 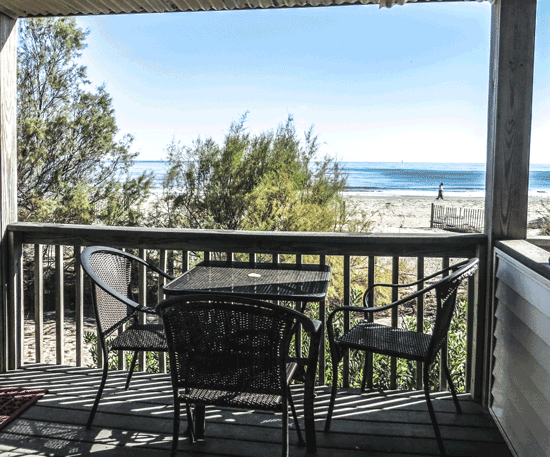 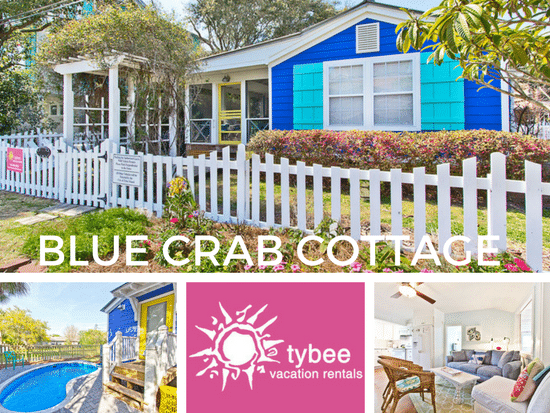 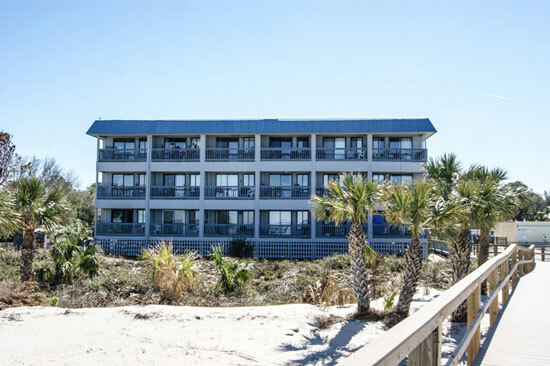 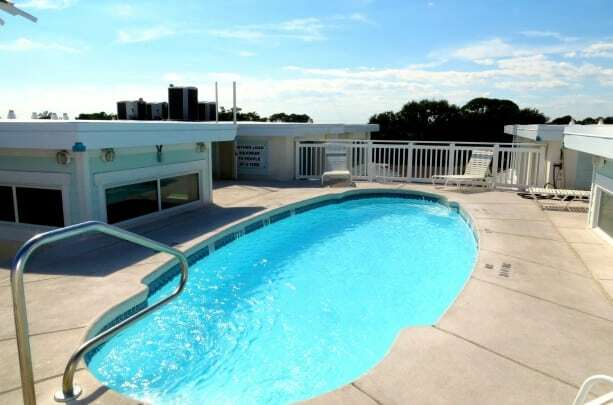 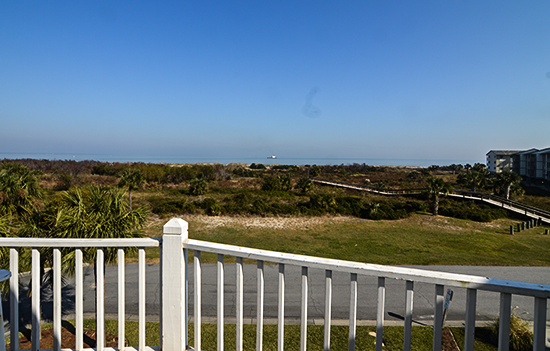 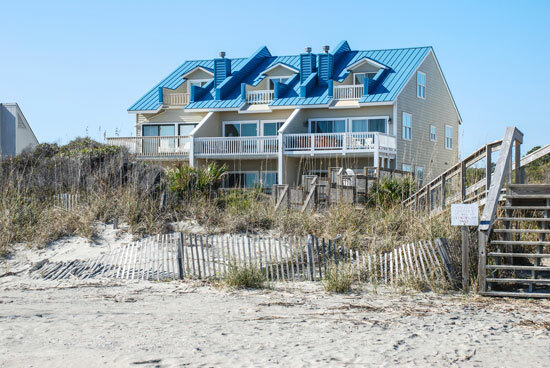 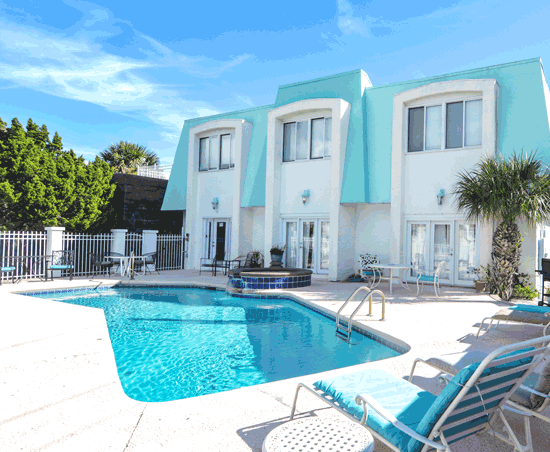 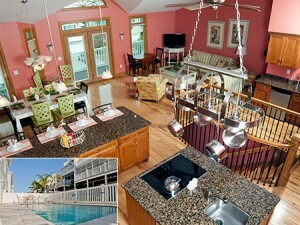 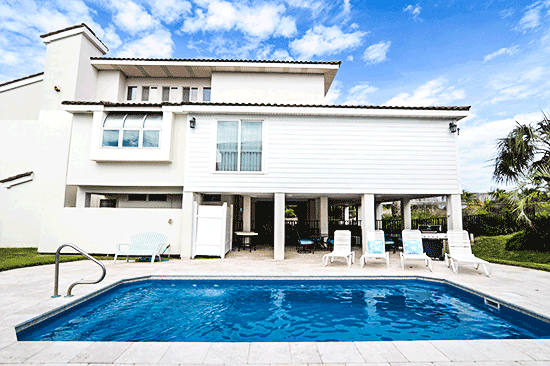 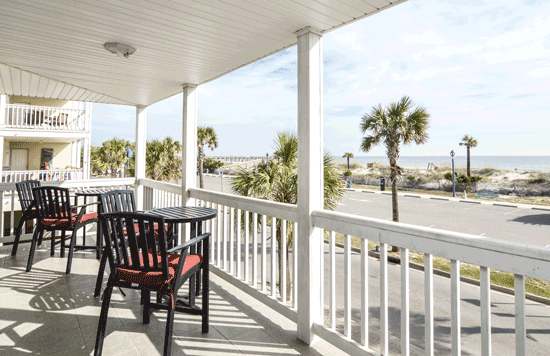 Pets Allowed (fees apply) "pets not allowed on beach"
This property has 1 Pull Out Sofa(s), 1 King(s), 1 Trundle Bed(s), 1 Day Bed(s). 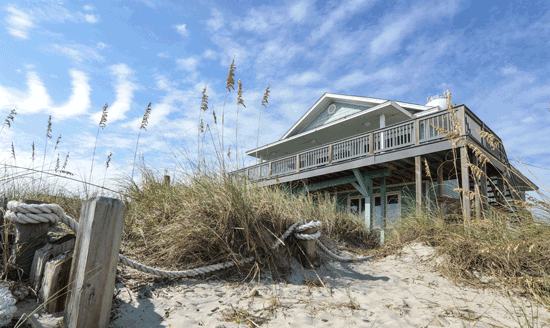 Pets Allowed (fees apply) "pets are not allowed on beach"
Pets Allowed (Fees Apply) *No pets on beach.